If your business operates a fleet, your company may already use or has looked at using vehicle tracking services to boost productivity. There are a number of available solutions all using the same core technologies of wireless connectivity and OBD2 devices inserted into vehicles. Proximiti has its own solution set, attractively priced, but even more importantly, the Proximiti Locatz services are part of an overall communications solution for remote workers and clients that can boost productivity, eliminate missed appointments, and allow executives to track in real time what is happening on a PC or even their smartphone. Proximiti can provide you with applicable OBD2 devices that you can easily insert in minutes into any fleet vehicle (almost all from 2006 support these devices). The device is wirelessly enabled and it sends data from your vehicle to Proximiti servers and Proximiti then makes available to you the ability to access that data in a wide range of formats and report options. Companies with centralized dispatch often mount an easily visible screen while others use PCs. 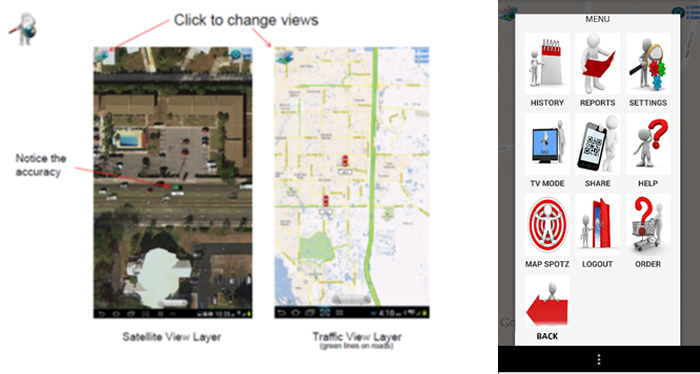 Executives can track vehicles from smart phones or their PCs. 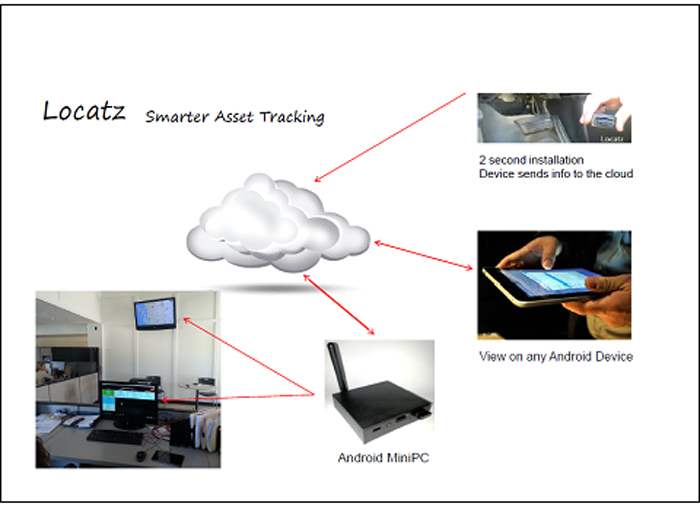 Businesses use Proximiti Locatz services for real time tracking, reporting, maintenance, fuel monitoring and more. Locatz was designed with the assistance of those in the service industry (HVAC company and also car services) so the reports and functions are suited for diverse activities but also with a strong emphasis on both real time and maintenance type services. Service Technicians: Your service techs can download the GoTools app (if you use the Proximiti Power PBX and phone services) and they now have a fully functioning office phone on the app. Single click dialing and even push to talk type services with dispatch. They can also send text messages back and forth using their business phone number and confirm service times with customers. The GoTools app includes video conferencing and they can use their phone to show in real time equipment and/or repairs with the main office or other techs. Dispatch: Your dispatch operation can use Locatz to see location of technicians but can also call or text clients to confirm appointment times. Texting is highly effective with 95% of all text messages answered within 5 minutes of receipt (industry statistics). Easily get multiple techs on a single voice call or a client and your technician in the field. No more phone tag or multiple communications events to address issues. Client App: You can even provide your clients with a free app that makes dealing with your company easier and even provide peace of mind like having a picture sent to them of the technician coming to their home. Instantly connect with dispatch.